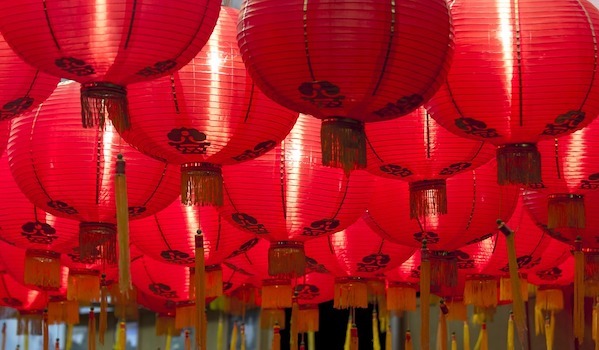 Celebrate with us the Chinese New Year with a mouthwatering asian buffet ! At the beginning of the evening, do not miss a colorful lion dance. This colorful dance will be followed by a scrumptious buffet. Advanced booking required by email at hotel@palm.re or by calling our team 0262 56 30 30. To start this Chinese New Year 2019 smoothly, how about enjoying a relaxing stay with your family ? Rooms spread in a vast tropical garden or suites with jacuzzi, enjoy a well-deserved break during this Chinese New Year period.